For your convenience, you can now order food for your cat or dog and have it shipped directly to your home. 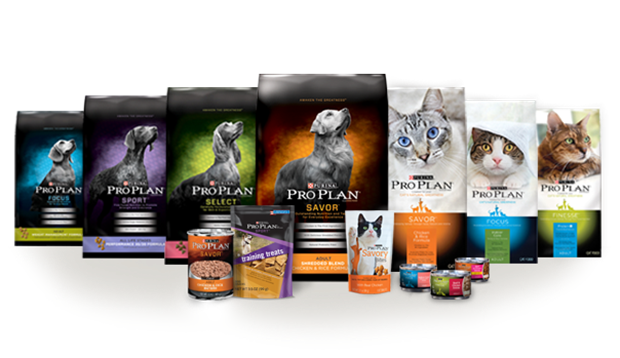 Click here for the Purina ProPlan VetDirect order site. You will need to register before your first order. Our Clinic ID is 85F9L. 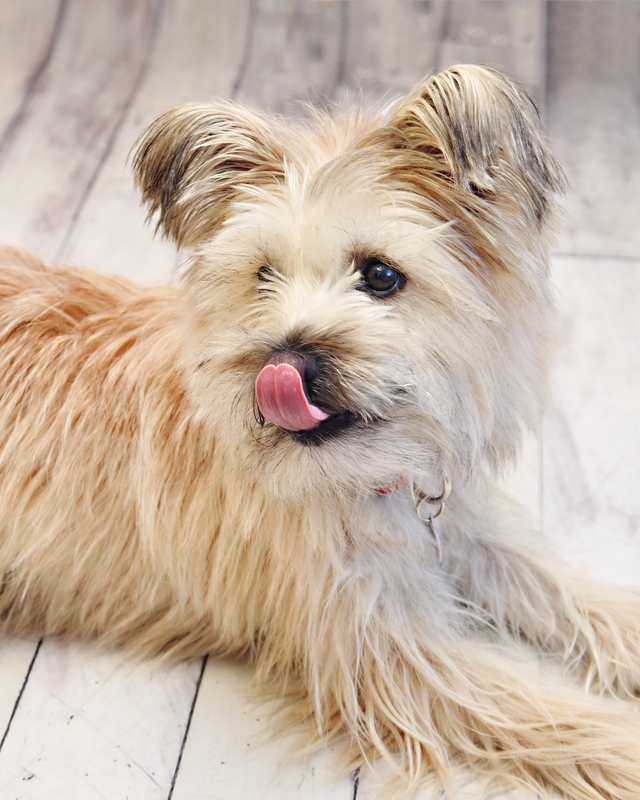 Purina will contact us by email to approve prescriptions for therapeutic diets. Please be aware that diets ordered through this site are not eligible for in-hospital coupons, discounts, or returns. Kindly call our office if you have any questions.